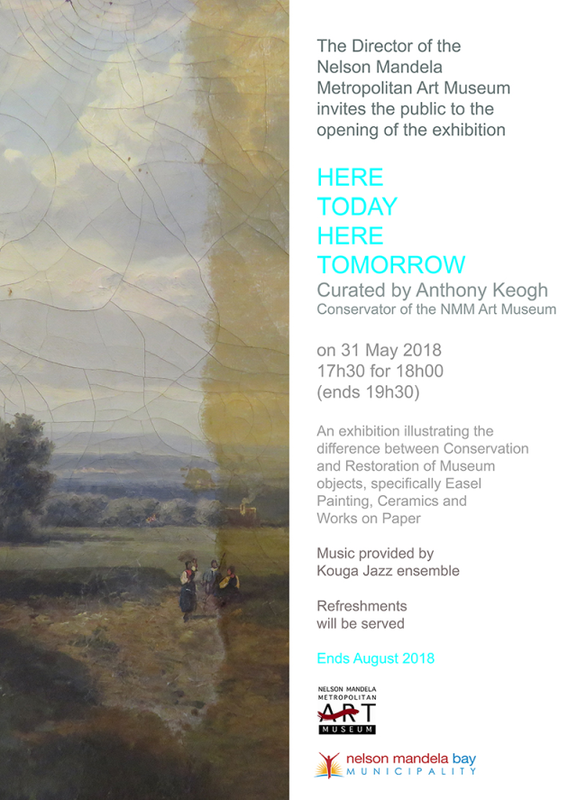 An exhibition opening of the "Here Today, Here Tomorrow” exhibition will be held on Thursday 31 May 2018 at 17:30. 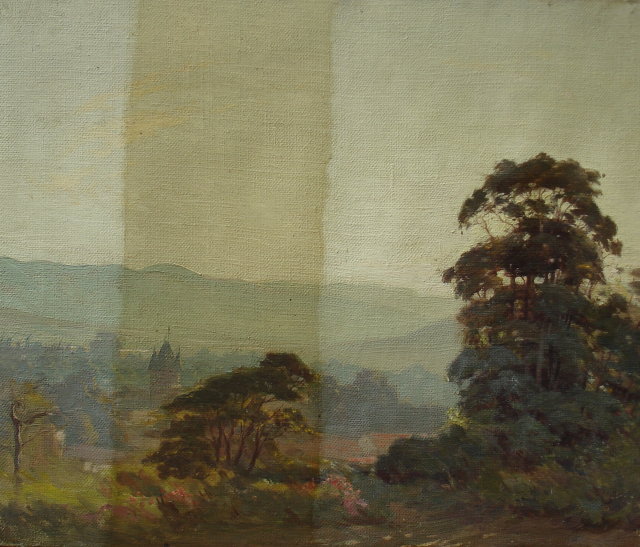 The exhibition will be opened by Anthony Keogh, conservator of the Art Museum. It's an exhibition showing the difference between Conservation and Restoration of Museum objects, specifically Easel Painting, Ceramics and Works on Paper. Live music will be performed by Kouga Jazz Ensemble and refreshments will be served. The exhibition closes 8 August 2018.